A short flume ride that sends strong swimmers spinning into the Space Bowl where your world is turned upside down before you plunge into the water below. (1) investment scale. 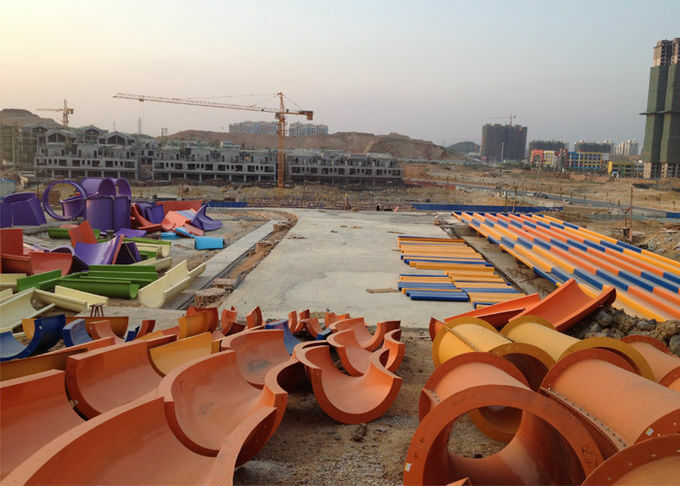 Each water park developer should determine the investment scale of the park according to the local market demand, and blind investment will only cause project operation difficulties and fund waste. Based on the general three or four line city spending power to speculate that the total investment of a new water park should be controlled within 50 million (not package price) advisable, park area within 100 mu, and the corresponding large parking lot. (2) amusement equipment. 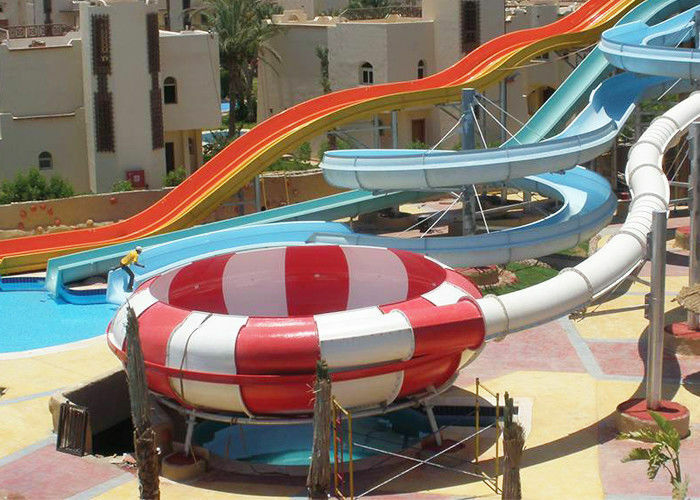 In the third and fourth tier cities, it is not recommended to purchase expensive imported water amusement equipment. The import equipment will greatly increase the construction cost of the park, which will greatly affect the investment recovery period of the park. It is the best choice to choose the more advanced domestic aquatic amusement equipment in the third and fourth tier cities.